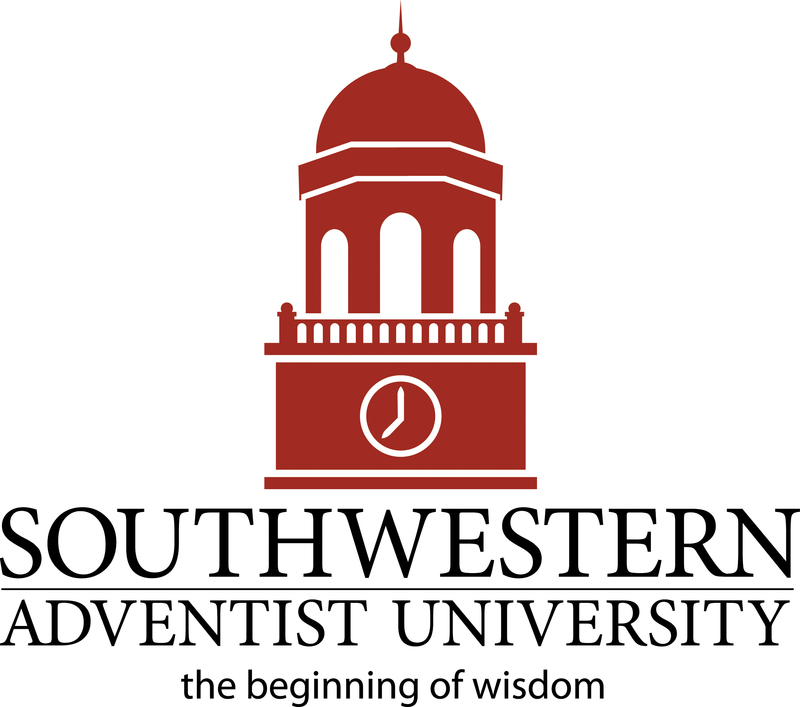 After discussing what Southwestern Adventist University is known for with several faculty and staff, Dr. Ken Shaw, new university president, concluded that the answer was unclear. 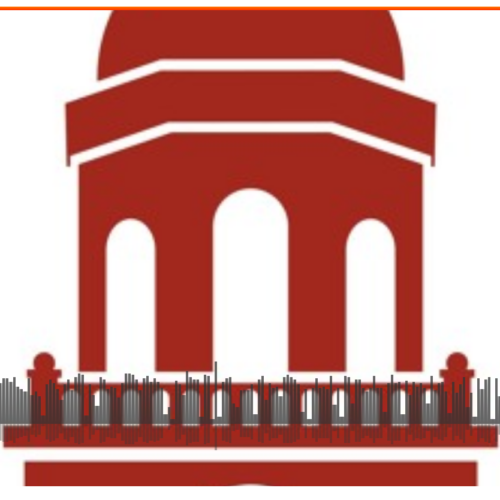 In order to improve the positioning of the university, Shaw decided to put together a Tagline Committee that will work to create a tagline to better represent Southwestern. Darcy Force, director of marketing and public relations, shares her view on the suggested change. 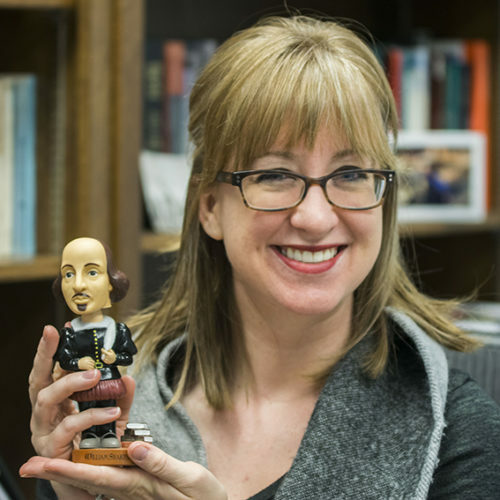 “From a marketing standpoint, we want the tagline to better define what Southwestern is all about,” she says. According to Force and Shaw, the current tagline doesn’t fully encompass what Southwestern stands for and can easily be misinterpreted. Most students are on board with the idea of changing the tagline, understanding that it is simply part of the process of improving the school and strategic planning. 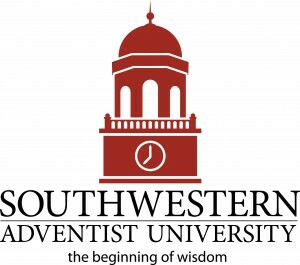 Some, however, fear that moving the tagline away from Scripture might lose the essence of what they feel Southwestern stands for: a Christ-based institution. The Tagline Committee began brainstorming and gathering ideas in late September. Suggestions from students have been obtained and discussed, and now input from faculty and staff of different departments is being gathered. Once the new tagline is in place, a new set of branding standards will need to be established and enforced. Along with the logo and school seal, Southwestern merchandise like stationary sets, pens, business cards, envelopes and letterheads will all need to be changed and reordered. Mike Agee, chairman of the tagline committee, said that it might be a while until the change actually takes place. Shaw also has academic departments working up ideas for their own taglines. In the end, he wishes that each department and the university as a whole will be clear about who they are and what they do.